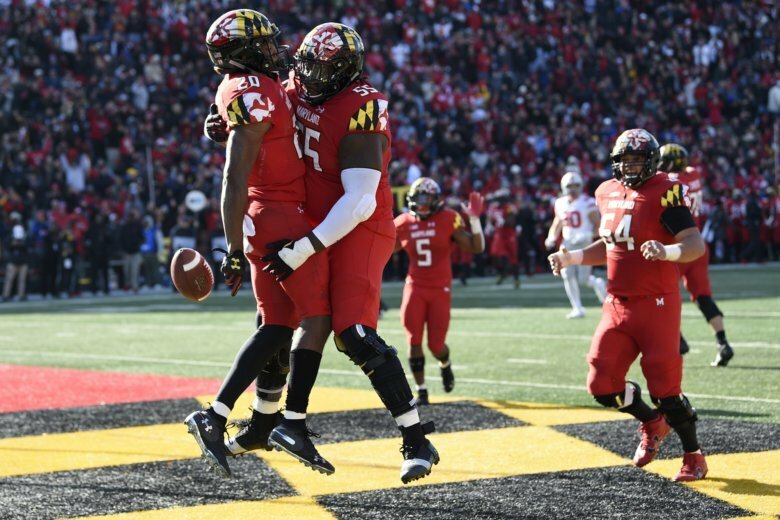 After trying for three straight weeks to become bowl eligible with their sixth win of the season, Maryland has one last chance to get it right Saturday against the Nittany Lions. COLLEGE PARK, Md. (AP) — No matter how Maryland fares in the regular season finale against No. 15 Penn State, it won’t change the pride that interim coach Matt Canada feels about how his players have performed under extremely difficult circumstances. Playing brilliantly in defeat against Ohio State might have been a moral victory, but those don’t count toward bowl eligibility. Barring a victory at Penn State, this will be Canada’s final game as interim coach. He could end up being Maryland’s new head coach or retain his post as offensive coordinator — or neither. He’s not going to think about that, not with one big regular-season game left on the schedule.